When you’re working on your resume in Awato, you’ll notice we have a keyword analyzer, but you might not realize why making sure you use certain keywords could help you get your dream jobs. 90% of large companies likely use an Applicant Tracking System (ATS). ATSs are a human resources solution for filtering and managing job applicants. They sort through resumes based on keywords and formatting. 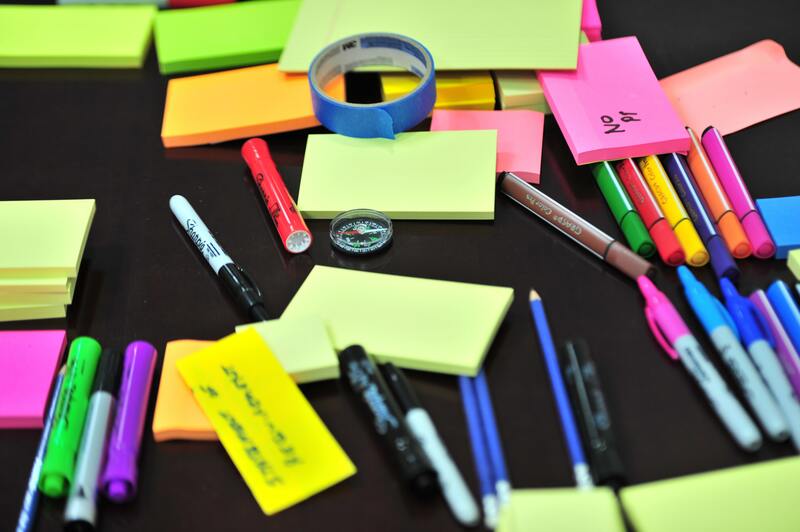 Businesses use them to sort, identify, grade and hire different candidates. The way ATSs filter out all of those different resumes is predominantly based on how well the keywords in the resume match the keywords in the job description. Because of this, the best way to ensure that your resume gets through to an actual recruiter is to use the correct keywords 2-3 times throughout your resume. Keywords aren’t only important for ATSs. Human recruiters only spend 6 seconds on most resumes, so using the right words will give them the impression that you meet the job description too. With Awato it’s easy to identify and get the right keywords into your resume. 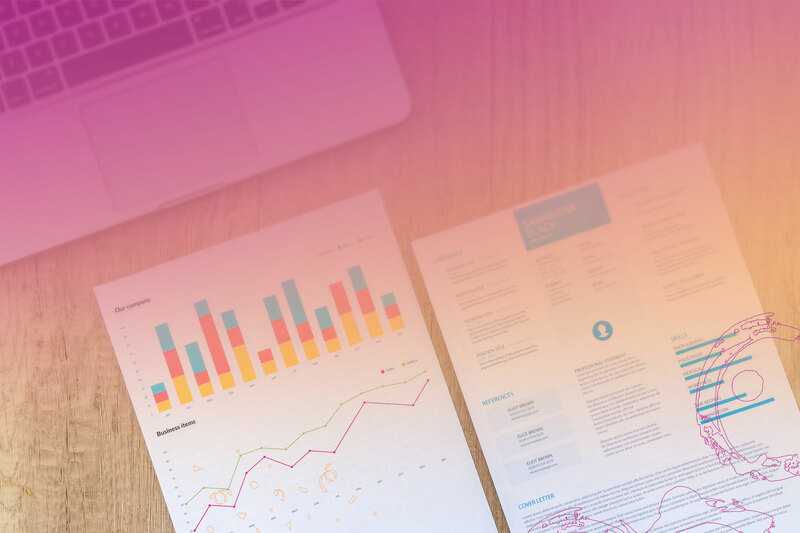 Awato’s keyword analyzer will analyze a job description, identify the significant keywords and count how many times you used each one in your resume. 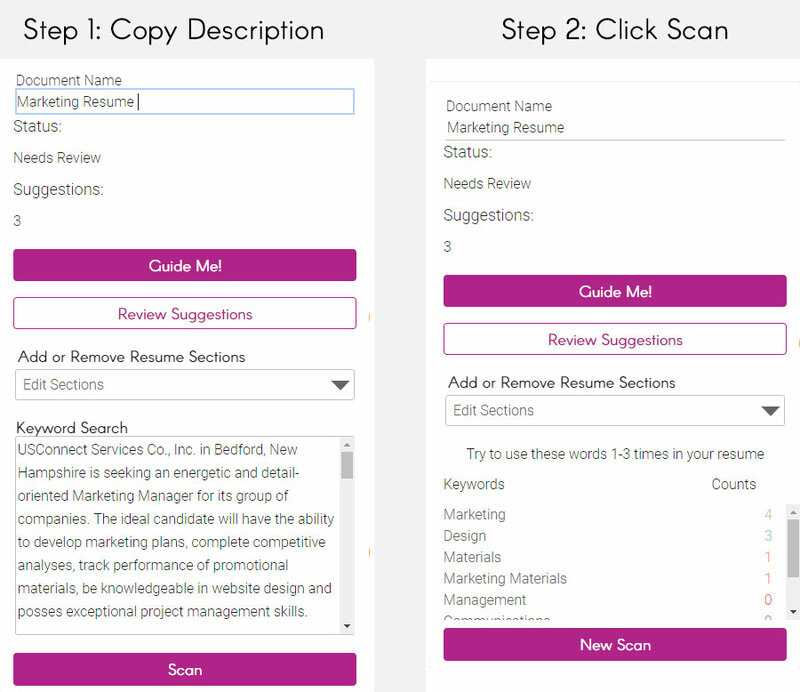 Now try to use each one of the important keywords 1-3 times throughout your resume!